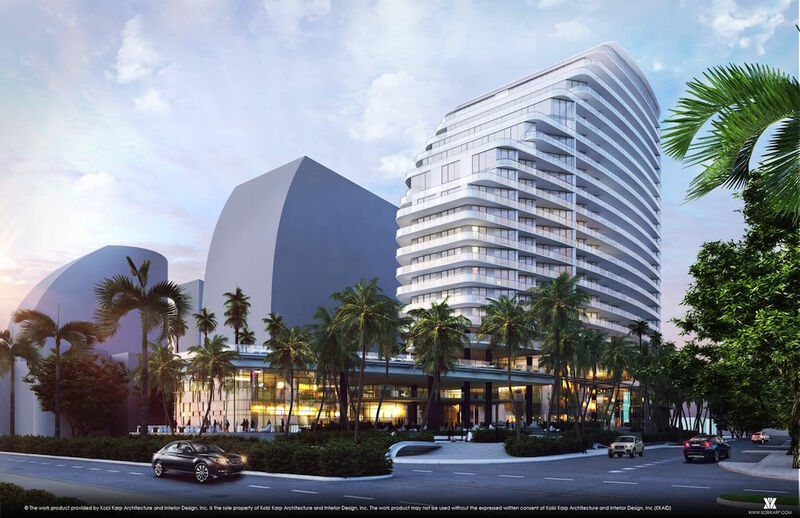 The first condominium tower to start its skyward rise in downtown Miami this year, Aston Martin Residences just broke ground. To stand at 300 Biscayne Boulevard Way, the 66-story luxury development brings together partners Aston Martin and G&G Business Developments. The tower, scheduled for completion in 2021, marks British carmaker, Aston Martin’s first venture in real estate and residential design. Designed by Revuelta Architecture and Bodas Miani Anger, the 391-condominium building is to soar in curvilinear glass and steel in the shape of a giant sail. It will boast seven penthouses and a single duplex penthouse, which will come with private pools and expansive balconies, as well as a gamut of one and four-bedroom apartments. 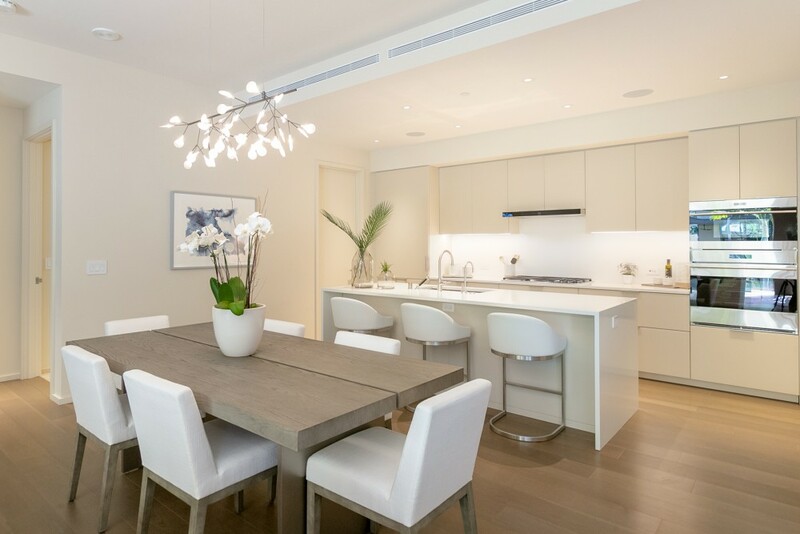 Situated on one of the few remaining developable parcels in downtown Miami, all units are to flaunt striking vistas of Biscayne Bay and the Atlantic Ocean as well as splendid living spaces. The interior and the amenity spaces throughout Aston Martin Residences are to come out of the car manufacturer’s design team, under the leadership of EVP and Chief Creative Officer, Marek Reichman. Evoking the high-end aesthetics of Aston Martin super vehicles, highlights will include kestrel tan leather door tabs, bespoke Aston Martin door handles and number plinths. 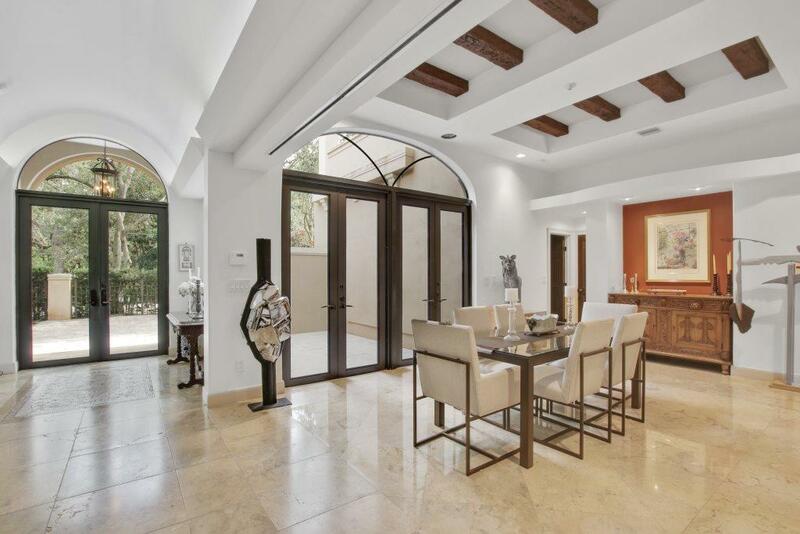 Aside from the opulence of their own homes, residents will also enjoy a four-story, 42,000 sq. ft. Sky Amenities center, sprawling between the 52nd and the 55th floors and comprising a spinning studio, boxing gym, virtual golf room, two cinemas, art galleries, full-service spa and a beauty salon. Represented by Cervera Real Estate, Aston Martin Residences will range from 700 to 19,000sq. ft. and from $600,000 to upwards of $50 million.